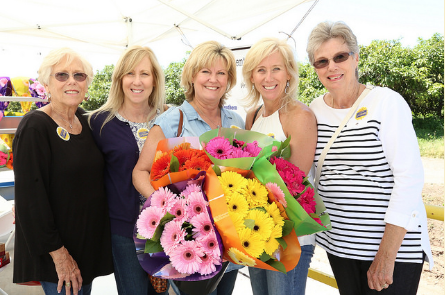 The flower farmers of Carpinteria held their 9th annual Greenhouse & Nursery Tour on April 1st. The tour is annual effort to welcome the public into greenhouses and learn about the process of growing cut flowers for the market. 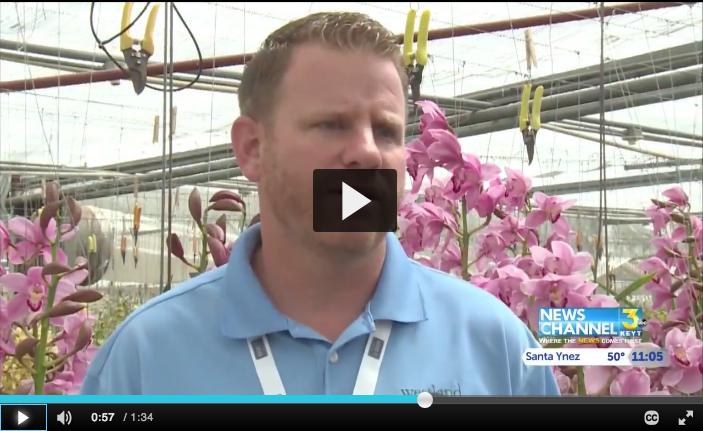 The annual even coincided with the AmericanGrown Field to Vase Dinner Tour’s stop at Gallup & Stribling Orchids earlier in the week and helped to draw great media coverage and attention on the importance of the Carpinteria Valley’s flower farms. The flower farmers in Santa Barbara County make up for more than 50% of California’s production value. The free tours include opportunities for people to go home with arm loads of fresh California Grown Flowers. More information on the annual tour can be found at carpinteriafarmtours.com. To see more photos from this year’s tour, visit our Flick page here!